Moulton Niguel customers can pay bills online, over the phone, in person or by mail! 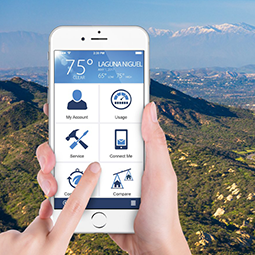 Manage your water usage data by viewing your consumption and bill history, view past bills, learn about our water conservation programs and rebates, enroll in paperless billing, and pay bills online at your convenience. Manage your water usage and enjoy MyWater MNWD! Start saving time and money today by enrolling in Auto Pay to have your monthly bill paid automatically from your bank account or credit card. Pay your bill using MasterCard, Discover, or Visa credit cards, or your bank account. To pay over the phone using your credit card or bank account, call (844) 409-5596. Please Note: Payments are handled by Paymentus, a third party payment processor. For assistance making payments, you may call Paymentus’ Customer Service at (800) 420-1663. 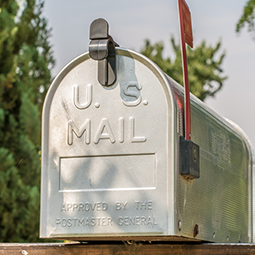 Mail your bill payment stub with a check in the courtesy reply envelope provided. Please do not send cash through the mail. The District accepts cash and check for in-person payments. There is a drop box located near the parking lot outside the District headquarters for convenient, 24/7 payments. Payments received in the drop box will be processed the next business day. Please do not use the drop box for cash payments. Pay your monthly bill automatically with Moulton Niguel’s Auto Pay program. 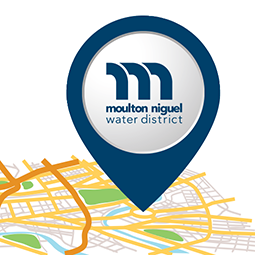 Continue to receive a monthly paper statement showing your water usage and the amount that the District will debit from the checking or savings account on file. Payments are deducted approximately 10 days after the billing date. It may take up to a month for Auto Pay to activate. Please continue to make payments until “AUTO PAY” is displayed on your next bill. 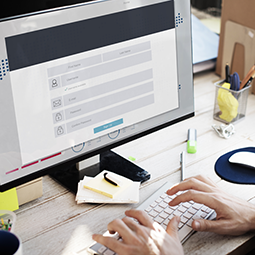 Looking for the old eBill service portal? ***NOTE: The old eBill service portal was shut off on June 15, 2018. Going forward, one-time and recurring bill payments can be made through our new customer portal, MyWater.MNWD.com. As part of our ongoing commitment to you, Moulton Niguel has partnered with Paymentus, an industry leading payment processor, to provide you with new options for paying your bill online. Beginning June 15, 2018, online bill payments will only be available through our new customer portal, MyWater MNWD. 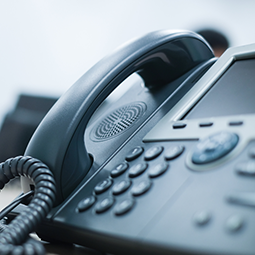 If you experience any difficulties, please contact our Billing Department during regular business hours (Monday – Friday, 8am – 5pm) at (949) 448-4050.